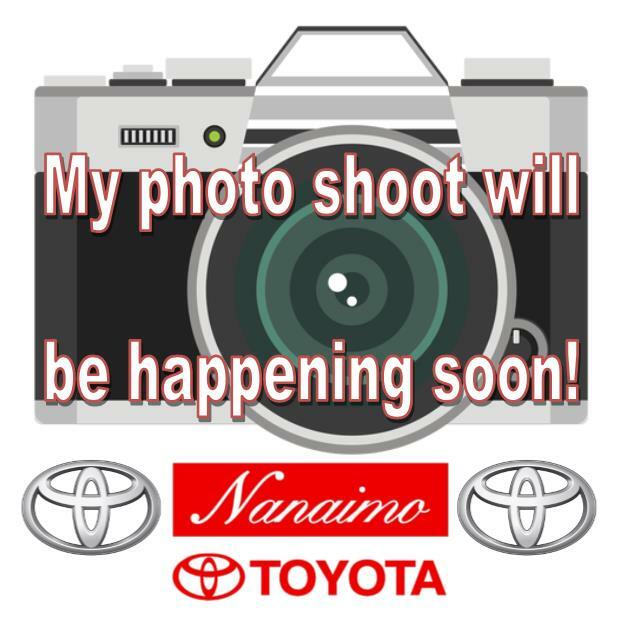 Nanaimo Toyota has an impressive selection of quality pre-owned vehicles, offered at a fraction of their original price. 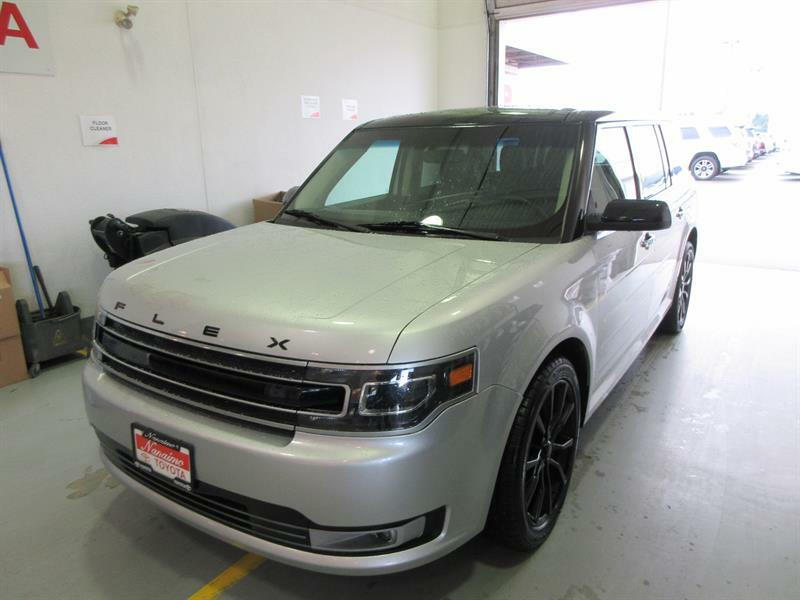 AFFORDABLE LUXURY AWD SUV, SPORTY AND FUN TWIN TURBO, LOW MILEAGE! ON SALE! 6-passenger, affordable, bed liner and canopy included! 6.5ft box, Back-up assist, big wheels, canopy and so much more! ON SALE! 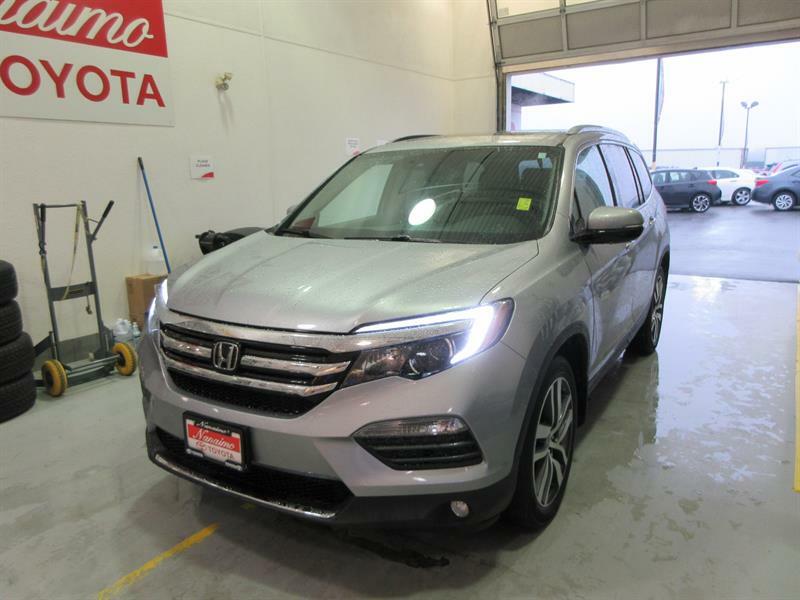 7-passenger AWD SUV, powerful V6, loaded with tons of amazing features!! ON SALE! 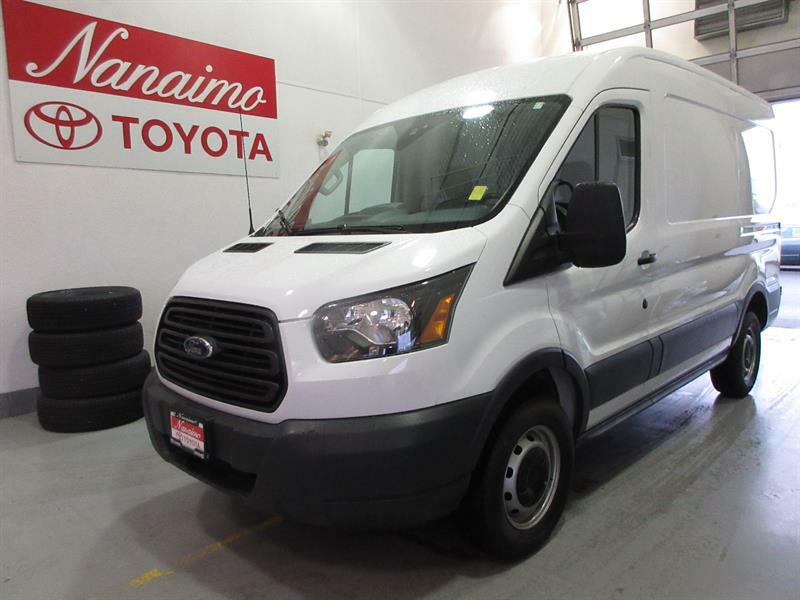 Perfect vehicle for a tradesmen, low mileage, 2-passenger seating! ON SALE! 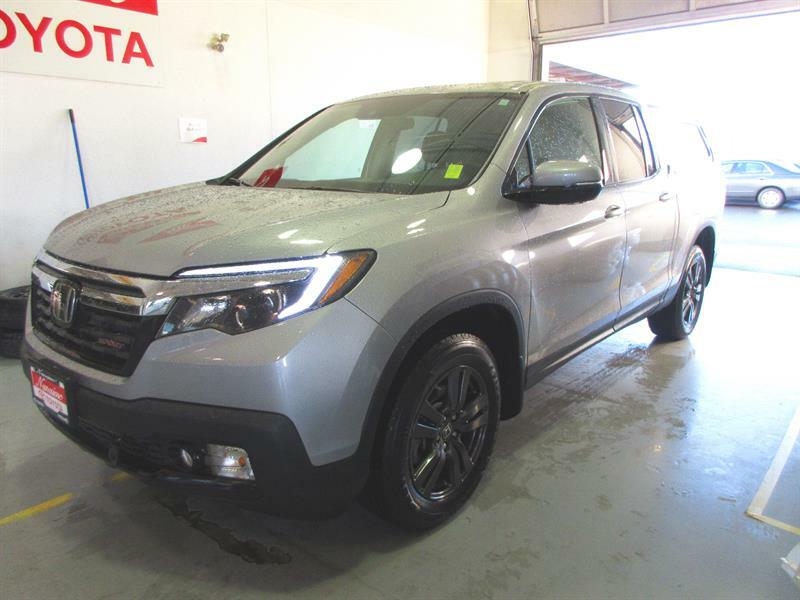 Spacious, Top-of-the-line packaging with tow hitch and brake controller! ON SALE! Like-new, well equipped V6, Colour keyed canopy with power lock! 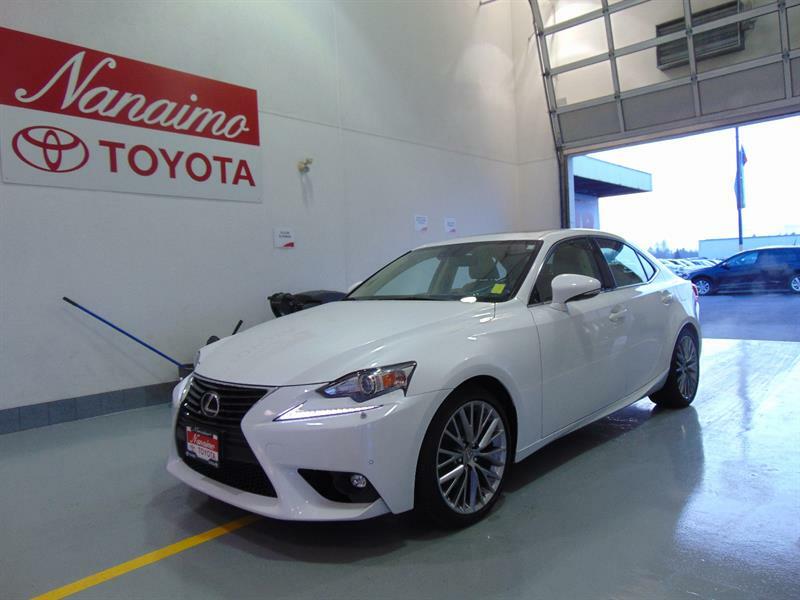 Affordable luxury, AWD sedan, well-equipped: heated steering wheel, xenon headlights, sunroof! 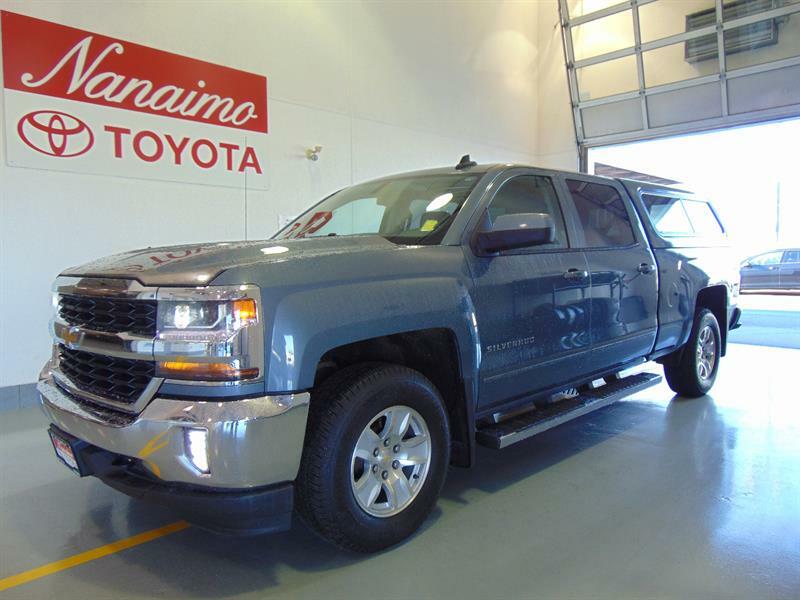 Island vehicle, affordable luxury: air conditioned/heated power seats, leather, sunroof, tow pkg! 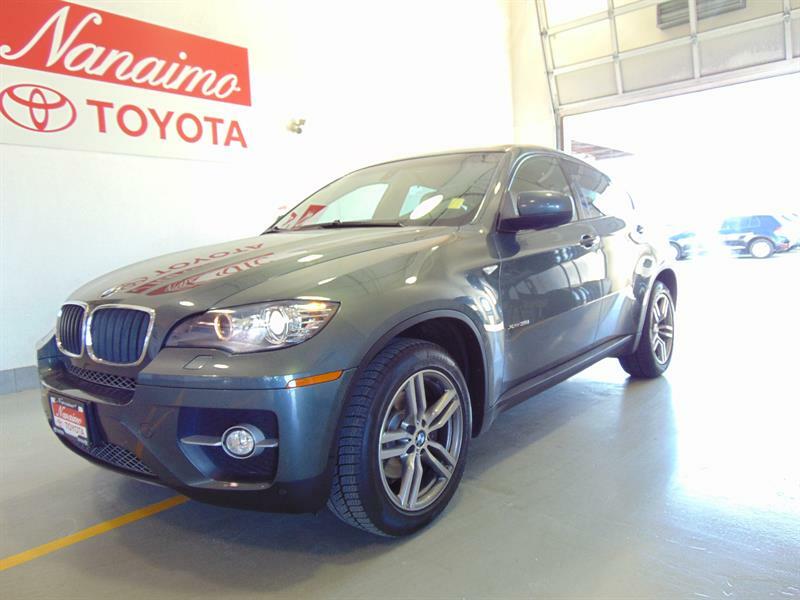 Luxury SUV, loaded with features: heated leather memory seats, nav, sunroof, remote start!